Weigh and Label! 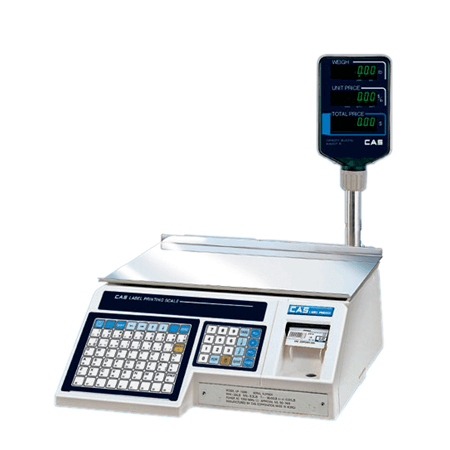 This Thermal Label Printing Scale With VFD Read Out Pole encompasses all your business needs. 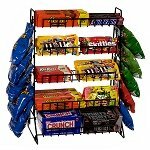 A legal for trade scale is perfect for your convenience store, deli, candy shop, grocery store, and more. Continuous strip labels with backing paper make this printing scale easy to operate. Both Spanish and English printing, 30 label formats and 6 custom labels, and high speed printing make this scale the best in its class. Add this to your cart today!